WASHINGTON (AP) — When President Barack Obama pushed his health care overhaul plan through Congress, he counted labor unions among his strongest supporters. But some unions leaders have grown frustrated and angry about what they say are unexpected consequences of the new law — problems that they say could jeopardize the health benefits offered to millions of their members. The issue could create a political headache next year for Democrats facing re-election if disgruntled union members believe the Obama administration and Congress aren't working to fix the problem. "It makes an untruth out of what the president said, that if you like your insurance, you could keep it," said Joe Hansen, president of the United Food and Commercial Workers International Union. "That is not going to be true for millions of workers now." The problem lies in the unique multiemployer health plans that cover unionized workers in retail, construction, transportation and other industries with seasonal or temporary employment. Known as Taft-Hartley plans, they are jointly administered by unions and smaller employers that pool resources to offer more than 20 million workers and family members continuous coverage, even during times of unemployment. 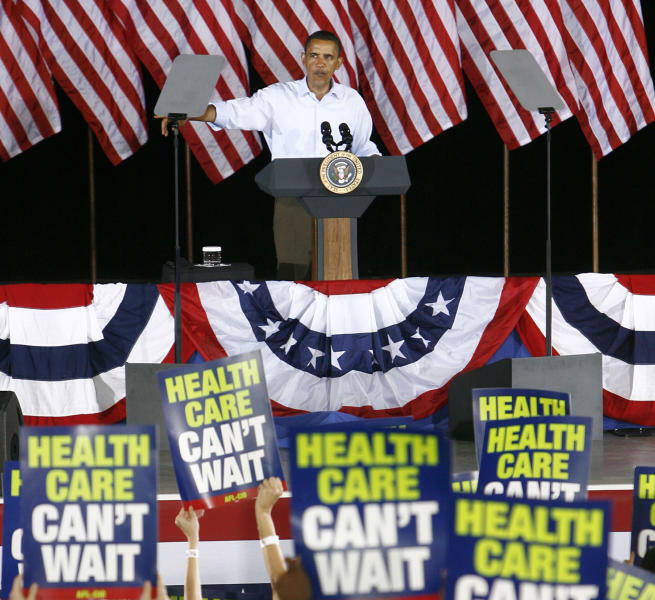 The union plans were already more costly to run than traditional single-employer health plans. The Affordable Care Act has added to that cost — for the unions' and other plans — by requiring health plans to cover dependents up to age 26, eliminate annual or lifetime coverage limits and extend coverage to people with pre-existing conditions. "We're concerned that employers will be increasingly tempted to drop coverage through our plans and let our members fend for themselves on the health exchanges," said David Treanor, director of health care initiatives at the Operating Engineers union. Workers seeking coverage in the state-based marketplaces, known as exchanges, can qualify for subsidies, determined by a sliding scale based on income. By contrast, the new law does not allow workers in the union plans to receive similar subsidies. Bob Laszewski, a health care industry consultant, said the real fear among unions is that "a lot of these labor contracts are very expensive and now employers are going to have an alternative to very expensive labor health benefits." "If the workers can get benefits that are as good through Obamacare in the exchanges, then why do you need the union?" Laszewski said. "In my mind, what the unions are fearing is that workers for the first time can get very good health benefits for a subsidized cost someplace other than the employer." However, Laszewski said it was unlikely employers would drop the union plans immediately because they are subject to ongoing collective bargaining agreements. Labor unions have been among the president's closest allies, spending millions of dollars to help him win re-election and help Democrats keep their majority in the Senate. The wrangling over health care comes as unions have continued to see steady declines in membership and attacks on public employee unions in state legislatures around the country. The Obama administration walks a fine line between defending the president's signature legislative achievement and not angering a powerful constituency as it looks ahead to the 2014 elections. Union officials have been working with the administration for more than a year to try to get a regulatory fix that would allow low-income workers in their plans to receive subsidies. But after months of negotiations, labor leaders say they have been told it won't happen. "It's not favoritism. We want to be treated fairly," said Hansen, whose union has about 800,000 of its 1.3 million members covered under Taft-Hartley policies. "We would expect more help from this administration." Sabrina Siddiqui, a Treasury Department spokeswoman, declined to discuss the specifics of any negotiations between the administration and union officials. But she said the law helps bring down costs and improve quality of care. Katie Mahoney, executive director of health policy at the U.S. Chamber of Commerce, said employers were concerned about possible increases in health care costs and would do what was needed to keep their businesses running and retain worker talent. The Chamber has not taken a position on the union concerns, but Mahoney said it was highly unlikely that the administration would consider subsidies for workers in the union plans. "They are not going to offset the expense of added mandates under the health care law, which employers and unions are going to pay for," Mahoney said. Unions say their health care plans in many cases offer better coverage with broader doctors' networks and lower premiums than what would be available in the exchanges, particularly when it comes to part-time workers. Unions backed the health care legislation because they expected it to curb inflation in health coverage, reduce the number of uninsured Americans and level the playing field for companies that were already providing quality benefits. While unions knew there were lingering issues after the law passed, they believed those could be fixed through rulemaking. But last month, the union representing roofers issued a statement calling for "repeal or complete reform" of the health care law. Kinsey Robinson, president of the United Union of Roofers, Waterproofers and Allied Workers, complained that labor's concerns over the health care law "have not been addressed, or in some instances, totally ignored." "In the rush to achieve its passage, many of the act's provisions were not fully conceived, resulting in unintended consequences that are inconsistent with the promise that those who were satisfied with their employer-sponsored coverage could keep it," Robinson said. 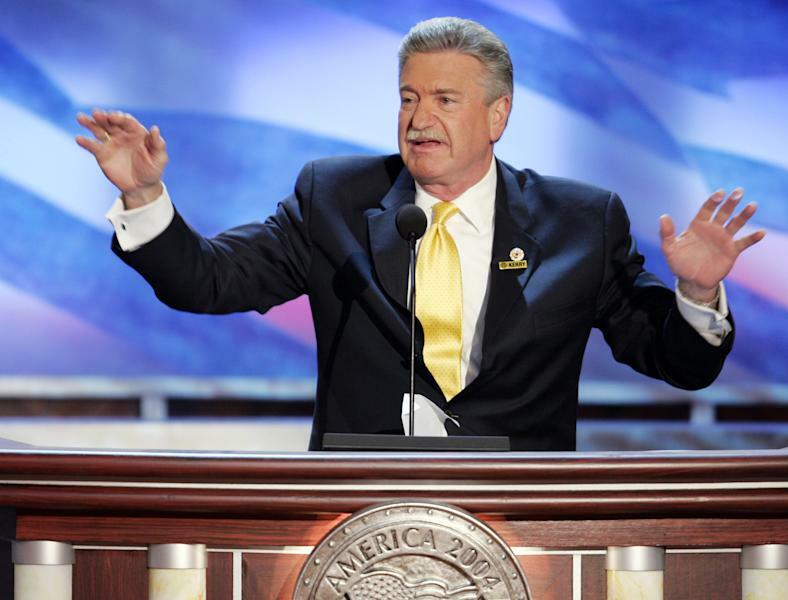 Harold Schaitberger, president of the International Association of Firefighters, said unions have been forceful in seeking solutions from the Obama administration, but none have been forthcoming. While Congress could address the problem by amending the health care law, Schaitberger said Senate Democrats told union leaders earlier this month that any new legislation was highly unlikely. What Kind Of Investor Owns Most Of Novita Healthcare Limited (ASX:NHL)?